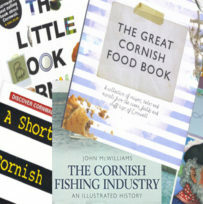 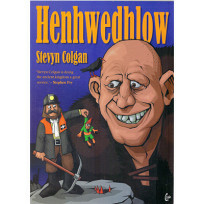 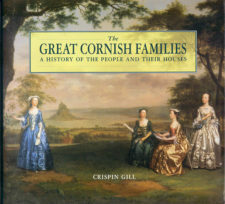 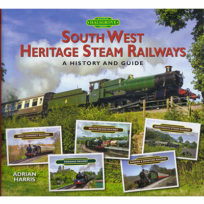 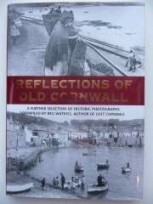 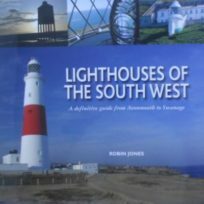 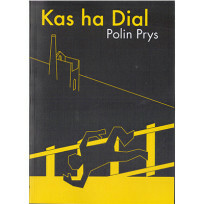 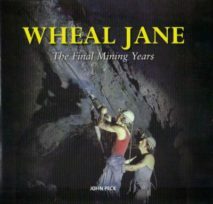 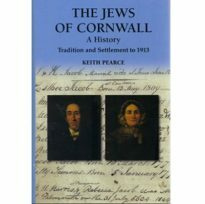 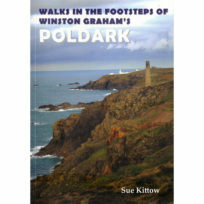 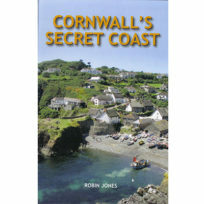 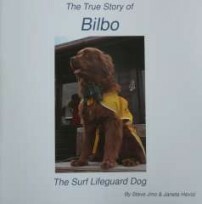 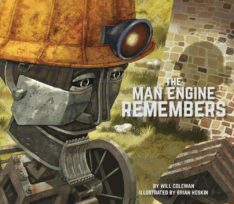 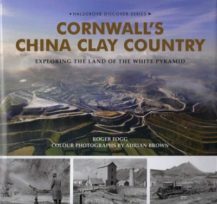 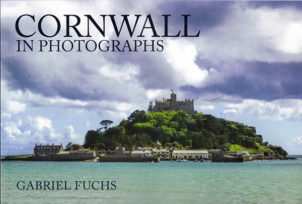 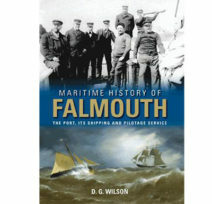 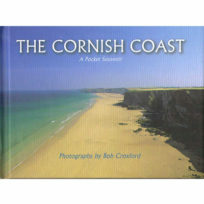 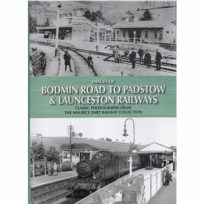 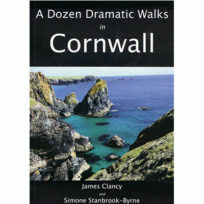 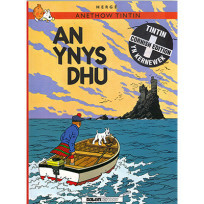 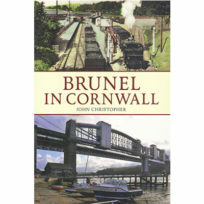 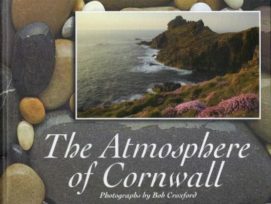 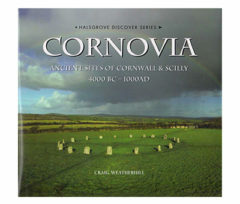 Discover our full range of Cornish Books in the Books Section at the Cornish Store. 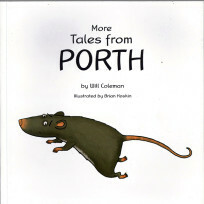 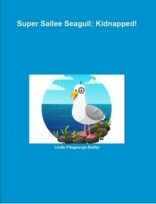 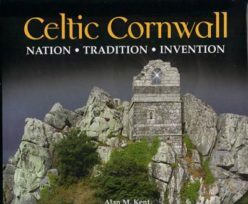 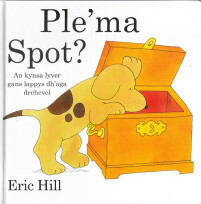 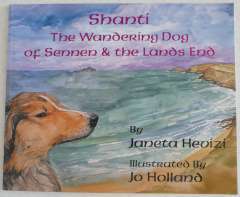 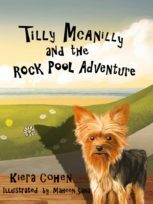 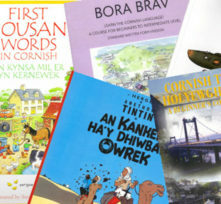 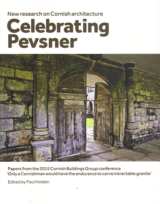 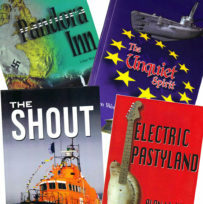 Cornish Books for adults and Cornish Books for children from the charming Pasty Peepsto the history and secrets of Pandora Inn.You will find books to help you discover and marvel at our Ancient sites and Celtic Heritage. 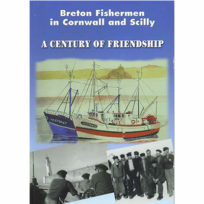 There’s our proud Mining history and our past and present day Fishing industry. 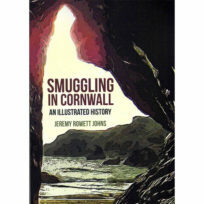 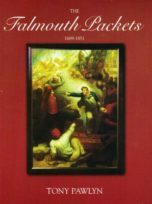 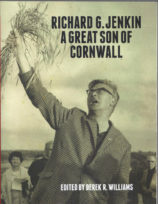 Read about Haunted Cornwall strange goings on and grim murders that will send a shiver down your spine!Cornwall At War full of facts and personal reminiscences and biographies of the famous and infamous from Cornwall! 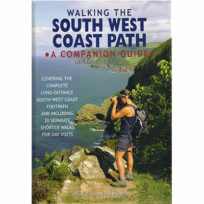 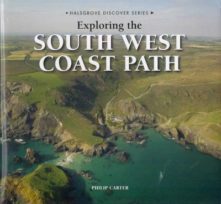 Maps and guides to help you find the perfect spot and plenty of walks whether short long or circular! 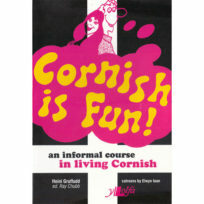 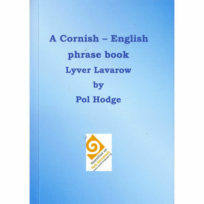 Want to learn Cornish? 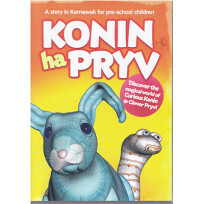 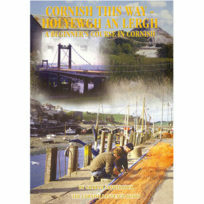 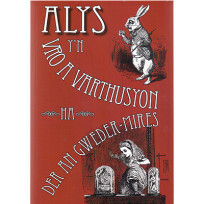 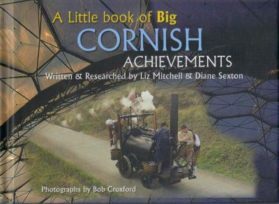 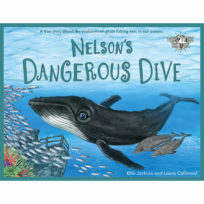 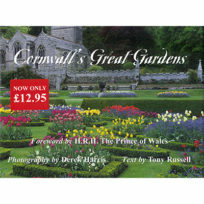 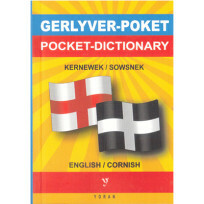 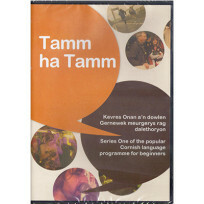 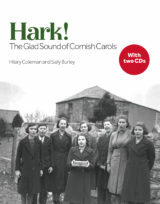 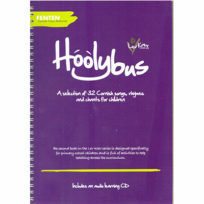 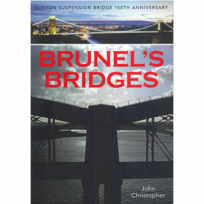 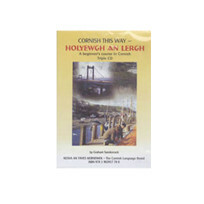 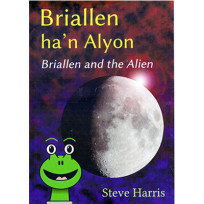 Practical lesson books with CD’s, dictionaries large and small, Cornish Verbsand a handy conversation pocket book. 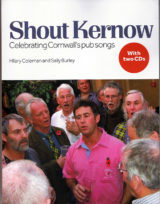 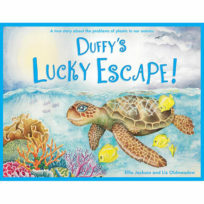 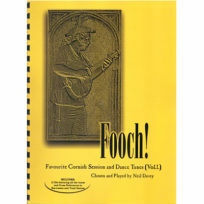 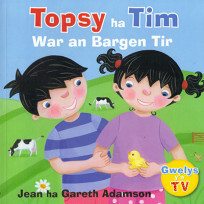 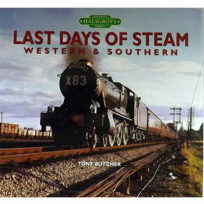 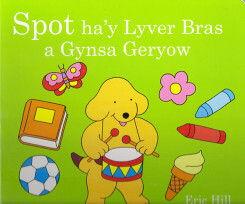 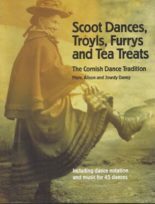 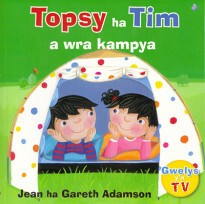 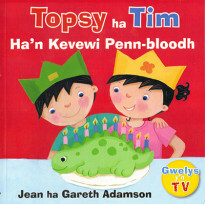 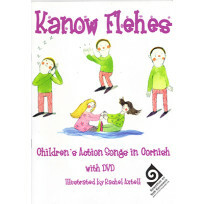 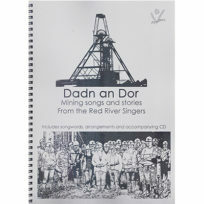 There are novels, DVD’s and children’s books including Spotand Topsy & Tim.We have sheet music and lyrics to all the favourite Cornish tunes and songs some with CD’s and some with detailed background history. 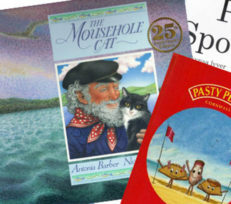 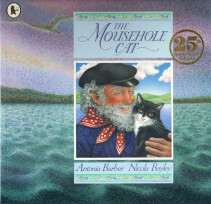 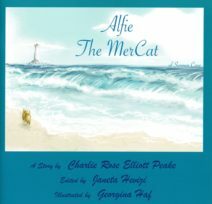 Recipe books abound to help you produce the perfect Cornish Pasty or delicious Saffron Cake.The Mousehole Cat always a great favourite with children and adults alike,there’s also theMousehole Cat DVD for when you need a rest from re-reading this enchanting tale!Pasty Peepshelping to teach children a few Cornish words and keep them safe on the beach and along our craggy cliffs! 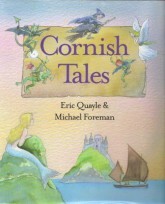 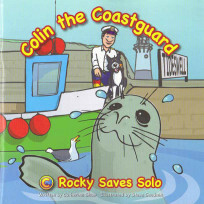 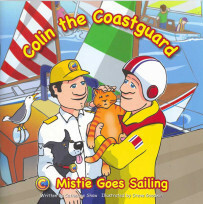 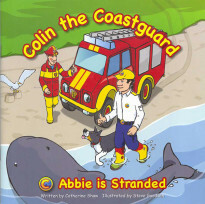 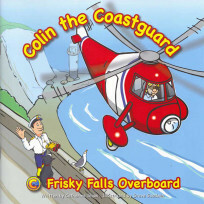 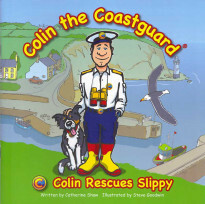 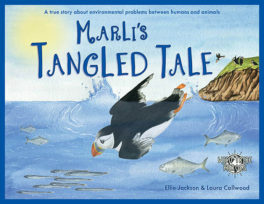 Michael Morpurgotales of King Arthur, always an enthralling read and Colin the Coastguard will bring to life the work of the sea rescue teams around Cornwall in a fun child friendly way.Enjoy exploring our Cornish Books, if you cannot find a specific title, please get in touch and we’ll do our best to source it for you. 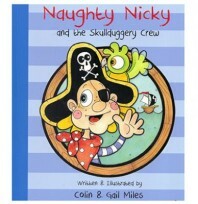 NAUGHTY NICKY & THE SKULLDUGGERY CREW.